I am one of those who has approached Super Seducer for memes (in particular video videogamedunkey) and then he was pleasantly impressed. Wanting to take the game seriously (due to a review) the technical flaws were easily negligible compared to the validity of the teachings of Richard La Ruina. The game had the right dose of comedy to keep the audience entertained and clear lessons to access the basics of seduction, never squalid, sexist or trivial. Needless to say, just announced Super Seducer 2 I proposed to review it, especially afterwards Fraws interview with Richard, which promised many new features for the second game. 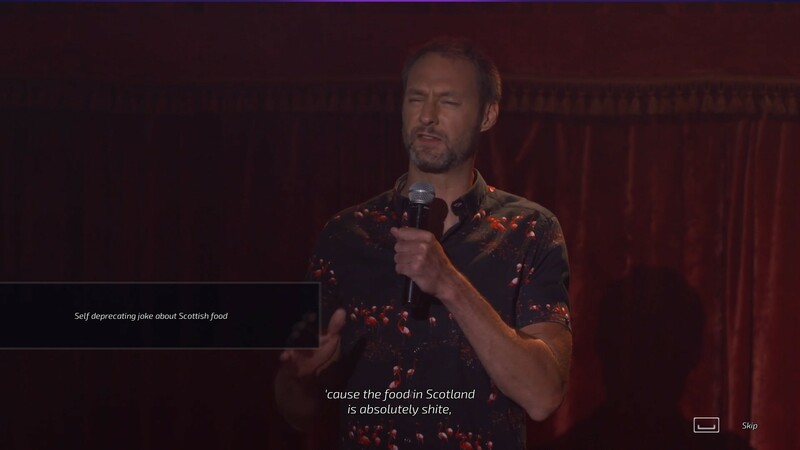 The new level dedicated to Tinder, female commentary on the various scenarios and the most varied and specific situations were in fact elements that I wanted to see covered by the new title of the series. Elements that Super Seducer 2 has and tackles well. Already from the first level, the new title opens with a bang: how to approach and "tow" a rich girl during a breakfast. It is immediately clear how the locations of the new levels have been chosen with great care, above all to create the situations that the title wants to cover. And so in this beautiful place begins the first adventure of aspiring seducers, who may end up in ruins or in love. Through this first level you immediately enjoy the the usual irony of Super Seducer, now reinforced by self-referentiality. As promised by Richard, Muhammad makes his comeback, appearing this time as an actor (also on other levels) and snatching a laugh at those who have not lost the first chapter. Based on the various choices, even some of those evidently comical, the game proceeds for different endings, some better than others. Is exactly this new multi-end system will reward the most skilled players with a better outcome, and will try to try again to improve if the result has not been optimal. The game continues with other decidedly interesting dynamics: we have a level on how to seduce our secretary, one dedicated to Asian men interested in Western women, one on an evening in a club, one with an entirely feminine optic and the notorious level of Tinder. All scenarios are dealt with exhaustively and really allow us to improve on 360 grades. Although the level of Tinder was the most expensive to make, and certainly is well done (despite the embarrassing performance of the actors), what I found most interesting is the Comedy Interlude, the only level not dedicated to seduction, but simply to improve their charisma and their ability to entertain a crowd. Coming to the crucial aspect of the game, the didactic one, one wonders how Super Seducer 2 makes sense as a game in its own right. Does it require the knowledge acquired in the first chapter to be understood and passed or is it an improved version of the first? I believe the answer is in the middle. 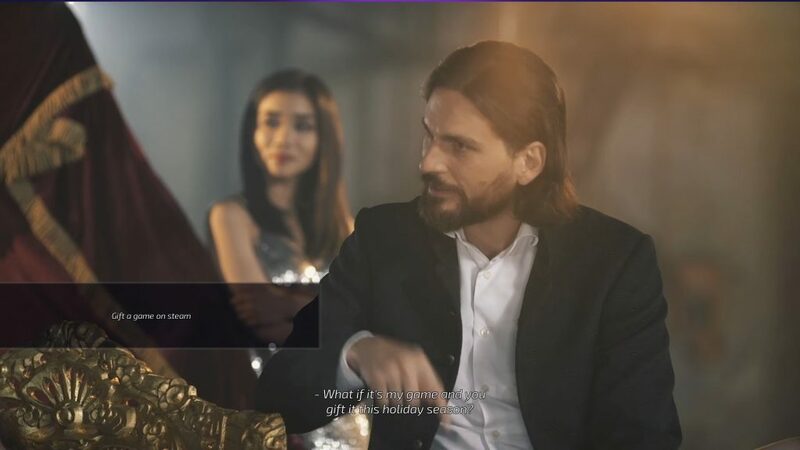 Super Seducer 2 re-faces some situations of the first game, but often briefly and without the same level of detail. If from the words of Richard previous to the exit of the game you thought that Super Seducer 2 was only a reboot aimed at improving the first, well 'not so. The first chapter proves still valid, autonomous and sometimes fundamental: many of the basic teachings required in the second title can be acquired with Super Seducer, thus creating a good continuity between the two. The game unfortunately still has some flaws that I did not want to revise: often the videos are interrupted without allowing the actors to finish their lines; the acting, although better than the first, leaves some times to be desired and the lack of identification does not help the "didactic"; and finally there is a lot of trash, but not the good one. Super Seducer is often nice, and expires in the trash of the times in a brilliant manner, others with simple lines, and still others, unfortunately, with incomprehensible details. If before the correct answer Richard was surrounded by beautiful half-naked tears (which was still fun) and by the same girls dressed to an exact answer, now we have a step forward in the first case and inexplicable skits in the second. 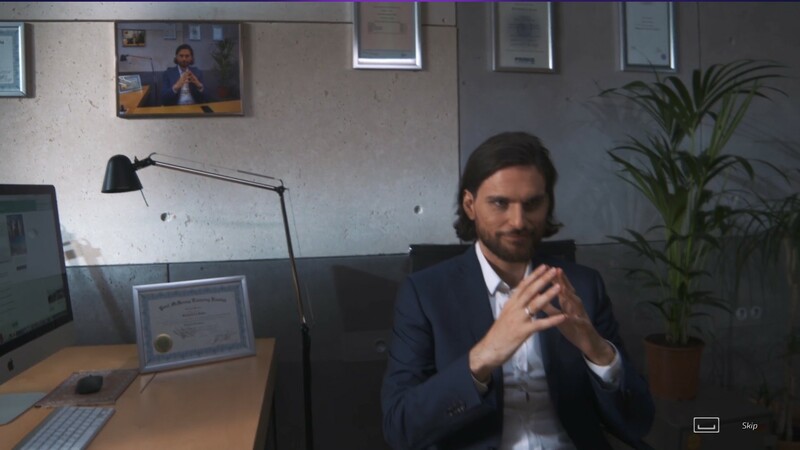 In 2 Super Seducer giving the right answer, our guru will be surrounded by well-dressed people, certainly a more sober (though not fun) environment; while it will be in the company of two faces that are not even in the mug shot at a wrong answer. I honestly do not understand this choice. The trio is seen in scenes of different nature, with the seduction guru threatened by the two armed men, or in the act of taking a cake to one of the two, and in both cases I did not find it funny. 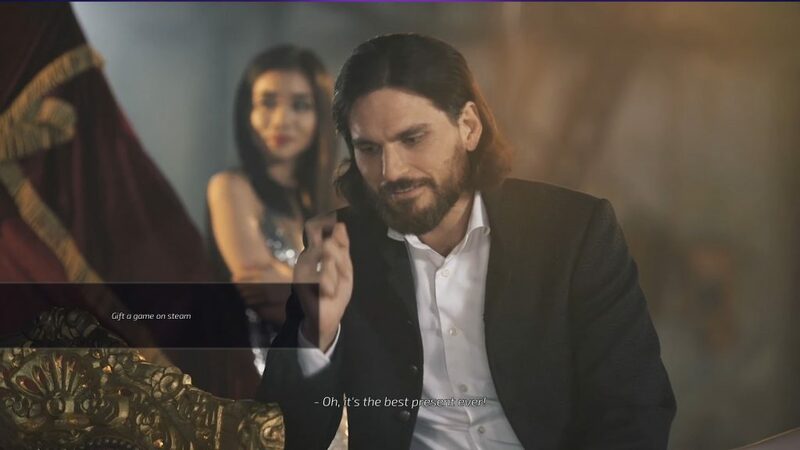 Super Seducer 2 is a worthy successor to the first game, placing itself either as an updated version of it in some details, or as a sequel. Some technical flaws are unfortunately still present, although not as serious as in the first, but these do not affect the gaming experience that is always fun, interesting and exhaustive in learning the art of seduction. Now you just have to try Super Seducer 3 when it comes out.